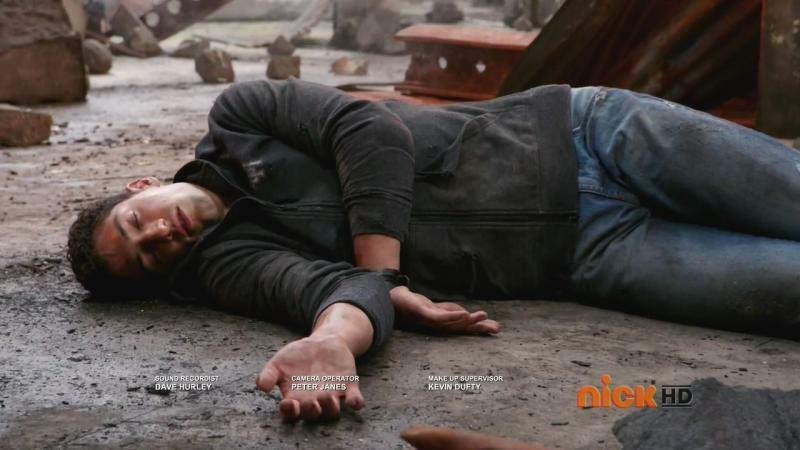 Recap: Power Rangers (Super) Megaforce, Episode (19) 39 – "Don't forsake me!" Orion is saying goodbye to Ernie. Ernie wishes him luck and retires Orion’s apron. Emma picks him up from the mall. He says he’s learned so much from them. She gets emotional. She, they! will all miss him. The others are at Orion’s ship. Now that the Armada’s decimated, he can head home and start rebuilding his world. They give him some snacks and mementos of Earth. Emma gives him a plant to plant on his world so he’s never too far from his second home. He says he will miss them, he owes them a lot. Noah showed him the importance of fighting with head and hands. Gia showed him to be tough and caring at the same time. He skips Troy and says Jake taught him that you can have humor in the most inappropriate times. “That’s why everyone loves me! Except for some really stubborn people.” GIA. Orion thanks Emma for her empathy helping him heal the scars of losing his home. And finally Troy. 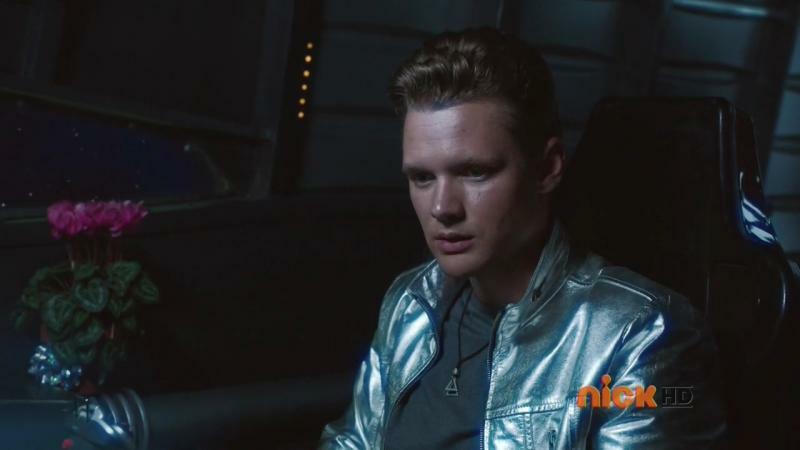 Troy taught Orion the most important lesson of all: How to be a Ranger. Emma kisses him on the cheek before he hops into his ship and leaves. Already out of Earth’s orbit, he has a promo picture from the show and says he’ll never forget his human friends. He tells Autopilot to take him home. 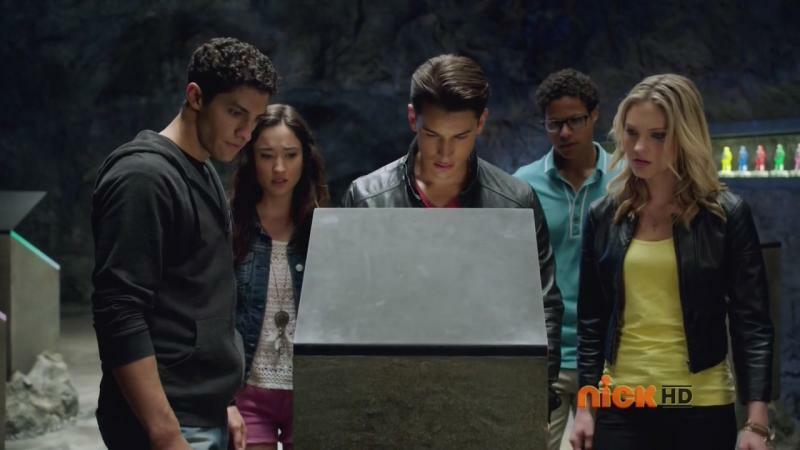 Gosei summons the Rangers to the command center right away. He plays the transmission for them. Emperor Mavro has ordered every single Armada ship in the galaxy to set a course for Earth. Gosei says he’s never heard of a mobilization this large. Emperor Mavro has a massive fleet and is incredibly powerful. Oh noes. Orion just left, so there’s only five of them now. No, Troy says. Look around you! There’s all these Rangers who came before them. They entrusted their power to them and they believe in them. There’s over a HUNDRED of them fighting for Earth! Gosei believes in them too. The Rangers hop into the Sky Ship. Up in the Armada command ship, Levira enters and congratulates Mavro. But how dare she even address the Emperor after bumbling to protect Vekar. She must prove her worth. Levira hops into her new Megazord. She attacks the Sky Ship and the Rangers combine the Megazord. They summon the Ninja Zord, but Levira counters easily. The Rangers then use the Super Mega Cannon and a Fire Smasher to destroy the Megazord. Levira abandons ship. Levira calls the Rangers “cowards,” so they jump down to face her and newly arrived Royal Guards who say they’ve been ordered to assist her. Levira has her own mega cannons. But the Rangers decide to use some All-Star New Powers! Troy goes MMPR Red. Jake goes Blitz Black. Emma goes Prism Green. Noah goes Lightning Blue. And Gia goes Super Sonic Yellow. Levira wants redemption. Troy says she doesn’t deserve it. Jake uses a Griffin Magma Galaxy and Emma uses a Prism Punch attack. But he forsakes her. She was just a distraction. The Rangers are suddenly attacked from above, forcing them to demorph. They look up in the sky. It is full of Armada ships. Ernie, Mr. Burley and the rest of the human race all head outside to see their impending doom in the sky. Emperor Mavro talks to the Rangers. He says they are hopeless. 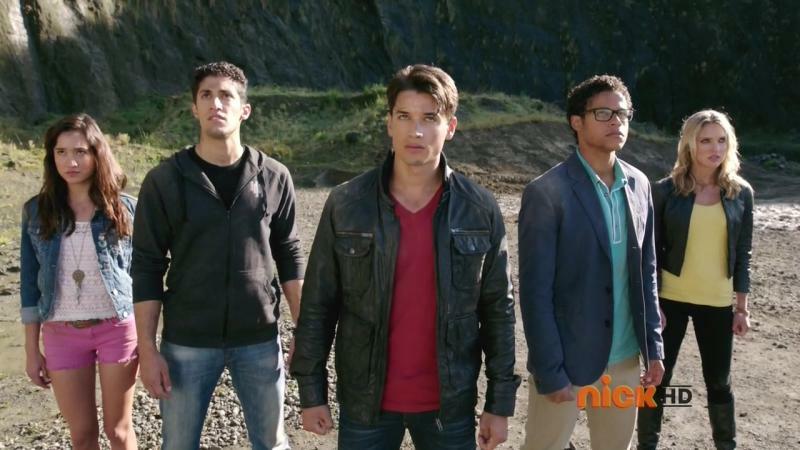 Gosei tells the Rangers to stay strong. The Rangers start running when they get shot at. The Armada begins attacking the city and people head inside for cover. 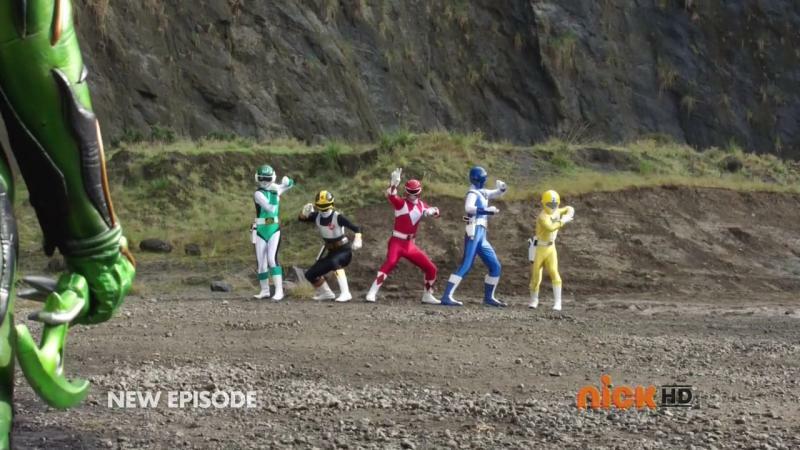 The Rangers go SUPERMEGA and jump into the Legendary Megazord and the Q-Rex, which they still have. 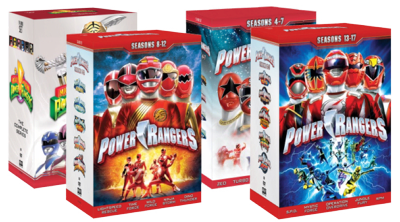 The Rangers decide to use all the Legendary Zords they have and talk their way through taking care of the Armada Ships. They think. The people celebrate. They are saved! They thank the Rangers. Orion checks his comm links and he hears Mavro deploying the 2nd wave of Armada ships. The new swarm of Armada Ships takes out every single one of the Legendary Zords. Now Mavro takes out the Legendary Megazord and the Rangers are hurled back down to the surface of the Earth. 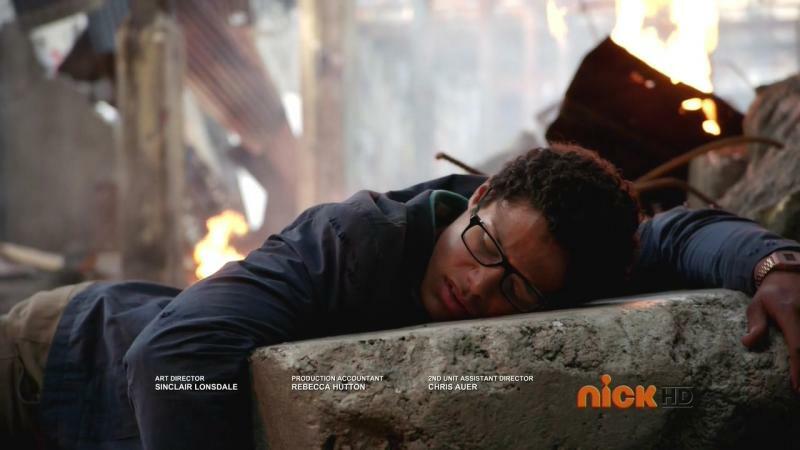 They are unconscious in the rubble of the city. Mavro broadcasts. They control the galaxy. Now that the Power Rangers are dead, the rest of the world is next. Emperor Mavro gives the humans one last night to “savor” their despair. Tomorrow at dawn, they’ll be back to kill everyone for good. Well. 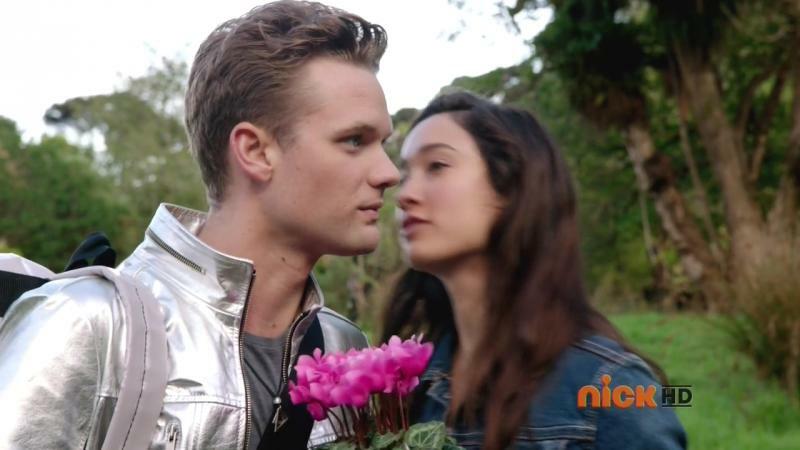 This was definitely another episode that highlighted Megaforce‘s biggest problem: No story and pretty but hollow action. I mean, the scenes of Orion flying off, the people panicking, the Rangers dumbfounded at the Armada’s invasion, them sprawled out in the rubble, the clusterfrak CGI Megazord battle… it was all pretty and great to look at. But there is absolutely no meaning or depth to any of it. 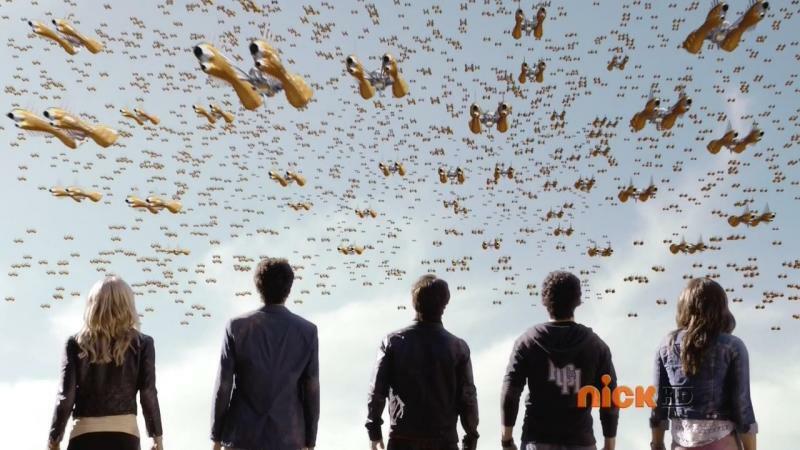 You could’ve put this episode at the start of Megaforce and it would have the same effect. Meaning, the 37 episodes before this have no bearing on understanding what’s happening here. There was no build-up and the dumb celebrating at the end of each episode just exacerbated that fact. Then you’ve got Orion randomly going back to a desolate planet to rebuild it himself. (But no repopulation eh?) And the endless talking during every single fight. At least the idea of an All-Star New Powers team is hilarious. 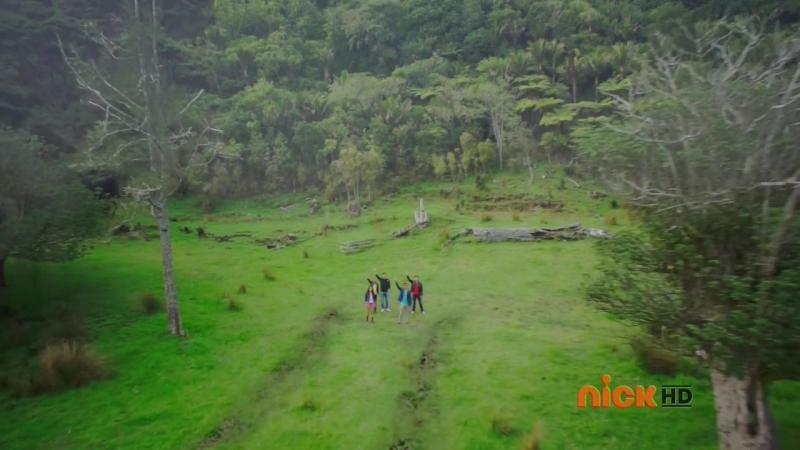 They took the basic fight scenes between Levira and the Rangers and that clusterfrak Megazord battle. But the biggest difference was the Gokaiger episodes dealt with the climax of the season-long arc. 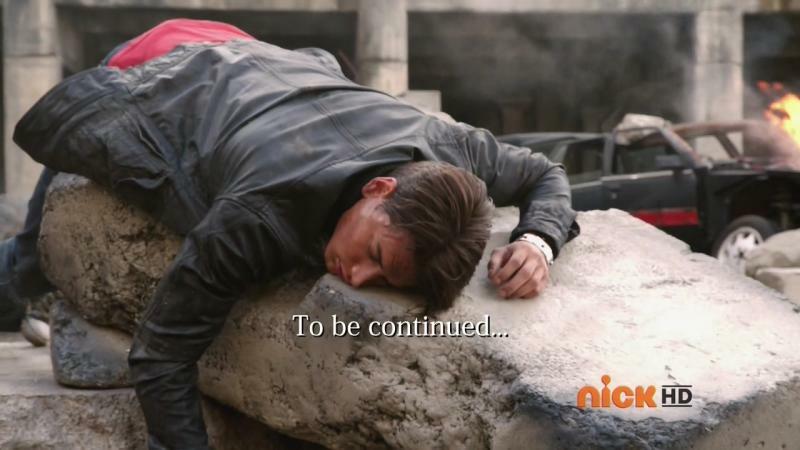 A season-long arc that Megaforce obviously did not have. And of course, the Gokaiger episodes still had tributes to past Sentai teams and featured more cameos. 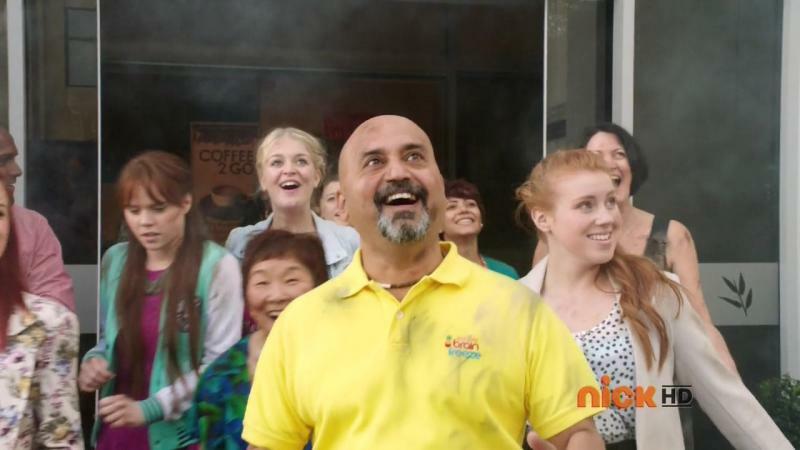 Something Megaforce has not done. ← The Amazing Race Philippines 2, Leg 6 Wrap-up – "You should fight all the way to the end."